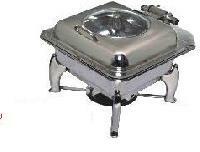 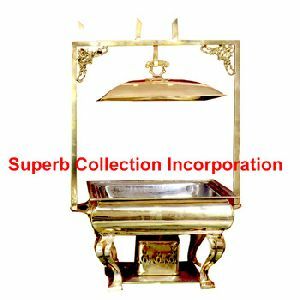 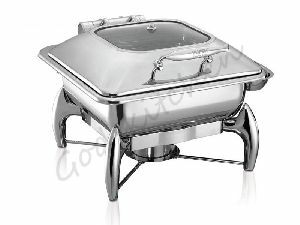 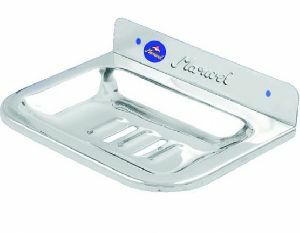 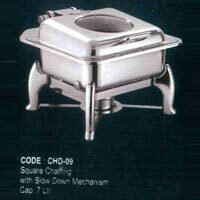 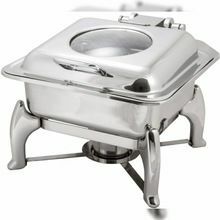 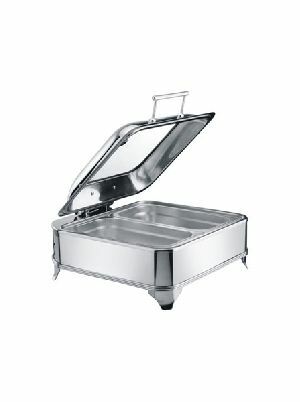 This Square Lift Top Chafing Dish is made from high quality stainless steel. 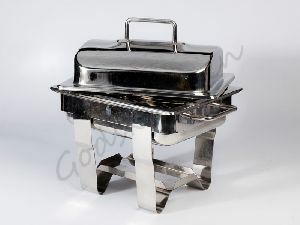 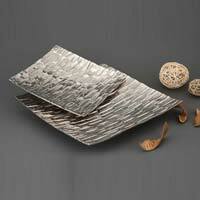 It is light weight, economical and durable in nature. 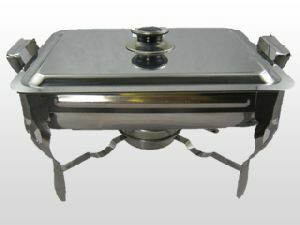 The lift top makes it easy to clean, dismantle and store. 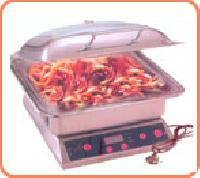 Item Code: : BRC-715 S. Q. 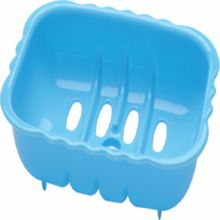 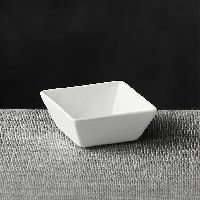 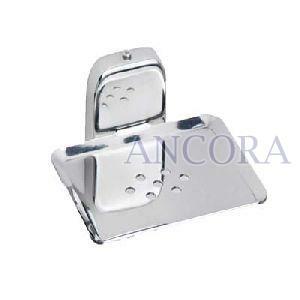 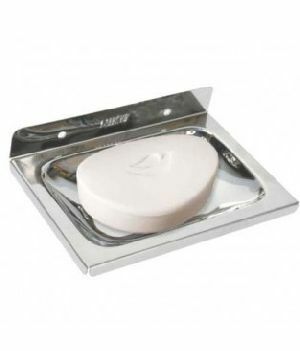 Square Soap Dish is manufactured by Ciplaplast. 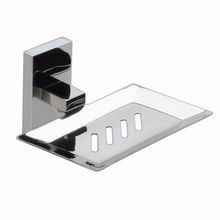 One for all bathrooms in your home. 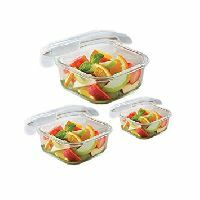 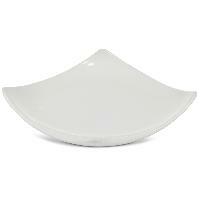 Made of plastic with high quality finish Has a multitude of uses throughout the home. 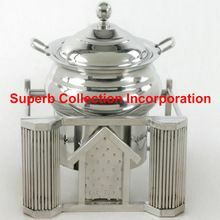 Located in Delhi(India), we are a high-flying name when it comes to quality-centralized and cost effective products. 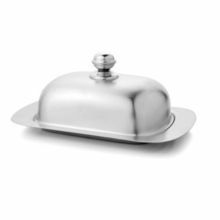 With the assistance of our streamlined packing system, we are able to meet the customized and standard packing requirements of the clients. 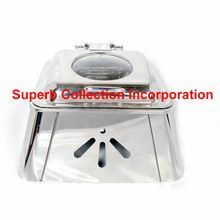 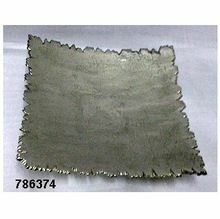 Moreover, clients can stay rest assured for the safety of the products from our end. 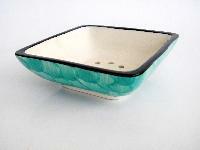 We are one of the best leading supplier of square glass led chaffing dish. 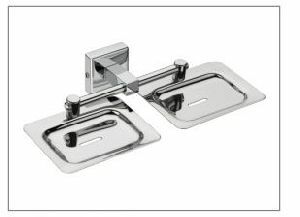 Unique design Rust and corrosion Proof Long last Shine and Strength Instant installation 1 Soap Dish with Screws & Nails. 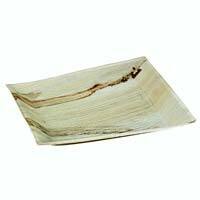 SOAP DISHES / HOLDER PRODUCT CODE : CSDH-077 (C) AVAILABLE IN VARIOUS SHAPES AND DESIGNS AND MADE IN VARIOUS STONES, MARBLE AND CERAMIC.